As the leading independent garage in the Chichester area, we can help you with all your motoring needs. Whether you're looking for a new vehicle, an MOT, servicing or repairs - give us a call or visit one of our branches today. 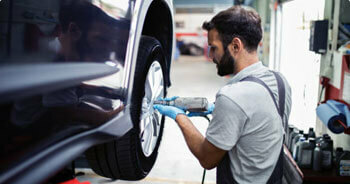 The Leading MOT, Car Repair and Vehicle Servicing Garage in the Chichester Area. 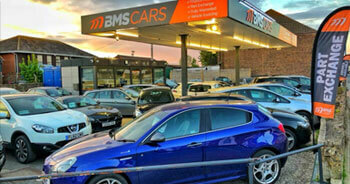 BMS Cars offers a range of professional garage services designed to keep your vehicle in great condition. 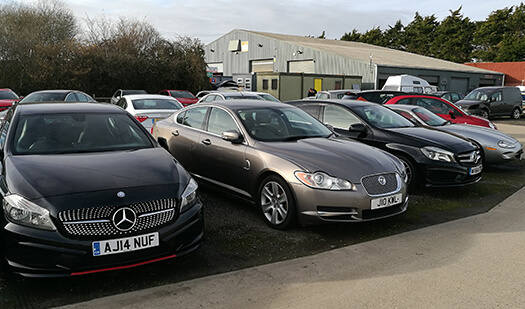 Located in Sidlesham, just three miles south of Chichester, our quality of service and competitive pricing continues to earn us a trustworthy reputation as the best independent garage in the Chichester region. With a rapidly growing customer base, we are the largest independent garage serving the Chichester area. 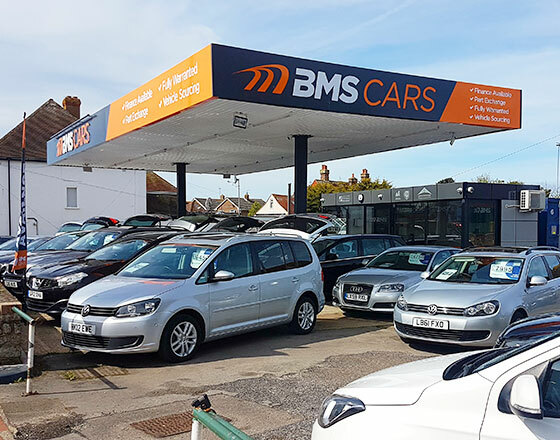 For the last decade, our loyal customers from Selsey, Bognor, Portsmouth, Bosham and Sidlesham have come to appreciate the friendly and approachable manner of our staff who boast a combined experience of more than 100 years in the motor trade. 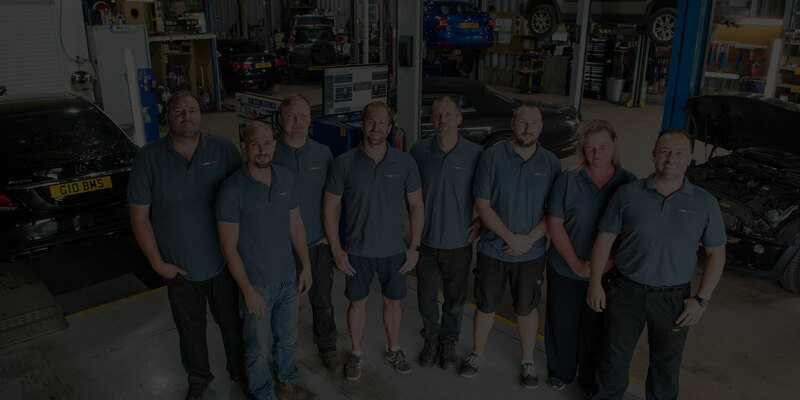 Whether you need repairs or vehicle servicing in the Chichester area, come and see why our customers have consistently named us their local garage of choice! Tim and all the team have been extremely efficient, helpful and trustworthy and I can always rely on their advice and high quality of service. Highly recommend this company. Very friendly atmosphere they have. Everything was done like promised. Fast and with full explanation, easy to understand for anybody who has close to zero knowledge about cars. I honestly think I found my garage for years to come. Thank you guys. I always use BMS Cars for my servicing and MOT's. They are much more friendly than my old garage and always has a courtesy car for me. I would never go anywhere else! 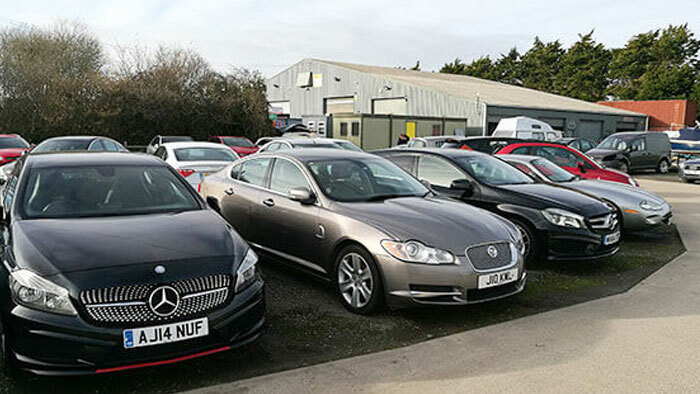 Our Selsey forecourt offers an attractive range of high quality used cars as well as part-exchange, financing and vehicle sourcing services. Our large Sidlesham site offers our full range of garage services, from MOT tests to servicing, repairs, tyres, exhaust work and much more. BMS Cars is fully licensed to handle a wide range of MOT work and repairs in the Chichester area. 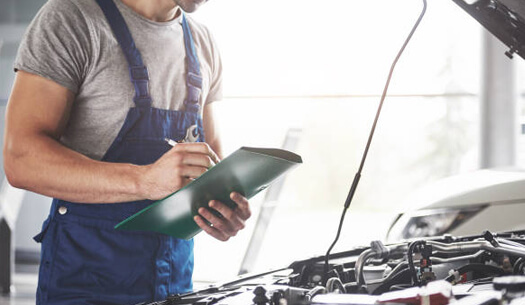 With a large quantity of parts always available in stock, we can ensure to get your vehicle through its MOT test and be back on the road in no time. Our customers enjoy exclusive trade pricing on all MOT tests. We are well equipped to service and test all sizes of vehicles including class 4 and class 7 vans. 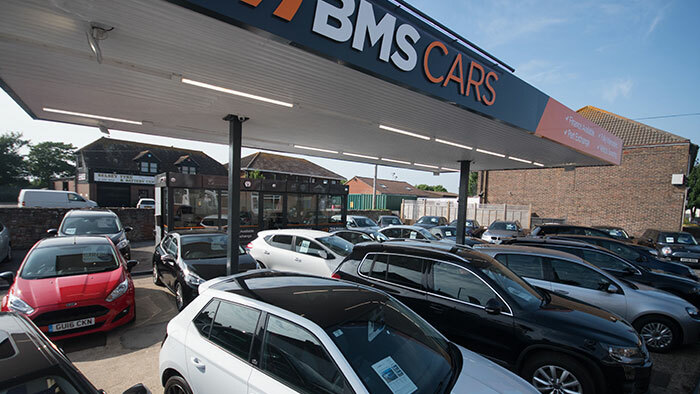 From routine maintenance like oil changes to the installation of a new set of tyres or diagnostic checks, BMS cars cover all the bases. Customers can enjoy our spacious heated waiting room including complimentary beverages, magazines, and wireless internet while you wait or take advantage of one of our six courtesy cars available to all customers. 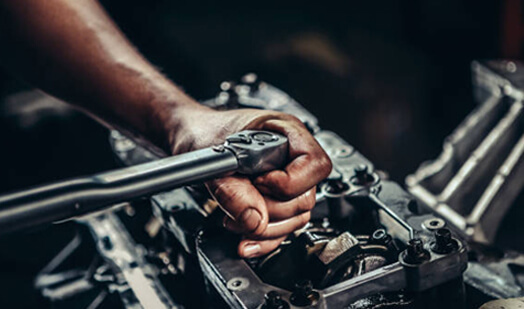 Whether you are seeking a clutch change or an engine rebuild, BMS Cars can repair all types of vehicles with all parts and labour fully guaranteed. 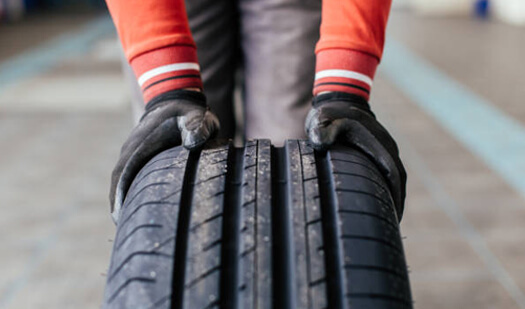 With extensive training and years of experience, our helpful technicians use only genuine and top quality parts so that you can drive away with peace of mind. 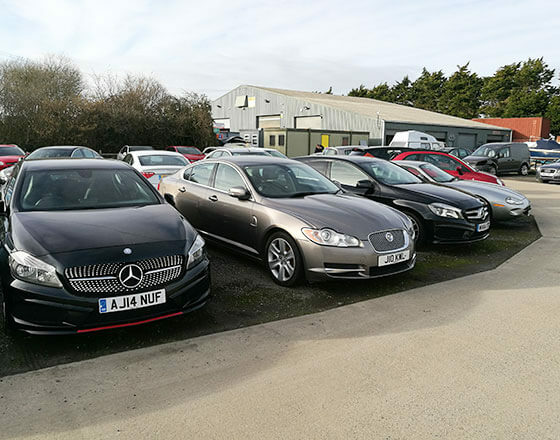 If you are local to Chichester and in the market for another vehicle, we stock an extensive range of quality used cars. Our customers get to take advantage of our incredibly low prices, 3 month parts and labour warranty and our 50 point inspection, designed to ensure a safe ride home and trouble free ownership.